Introducing technology into our lives can make you feel like you’re living in a science fiction movie or are part of a weird experiment. However, that’s not the way you should feel, because there are lots of high-tech systems that are already present in our homes, and they’re not here to make you feel uncomfortable, but quite the opposite – to make your life much easier. These systems are designed to guide us through tough times and help us deal with everyday problems in a more efficient and elegant way. In the end, high technology is already a part of our lives, so you can just start embracing it and making the most of what it has to offer. Here are four high-tech systems that will definitely give your home a more futuristic look. Your TV is probably one of the most valuable possessions in your home and a focal point you cherish quite dearly. It’s the heart and soul of your living room and is involved in everything you do – from hanging out with your friends and spending quality time with your family to relaxing after a long day at the office. But, what if your TV is so high-tech that it instantly makes your home more futuristic than you could’ve imagined? Well, if you purchase one of those transparent TVs, that’s exactly what you’re going to get. These models are already everywhere around you, and you can purchase one for your home straight away. It’s going to introduce a ton of innovation into your living space and make all your guests wish they had one of these themselves. What’s even better is that these TVs are better than your regular models, so it’s definitely a win-win situation for you and your home. This is probably the easiest way to introduce a futuristic look into your home, and it’s actually easier than it sounds. All you need to do is get a few new appliances and combine them with your kitchen island, cabinets and other items you keep in your kitchen. After all, if you’re a fan of cooking, this is precisely what you need in order to improve your skills and start preparing all those recipes you’ve always wanted to prepare. 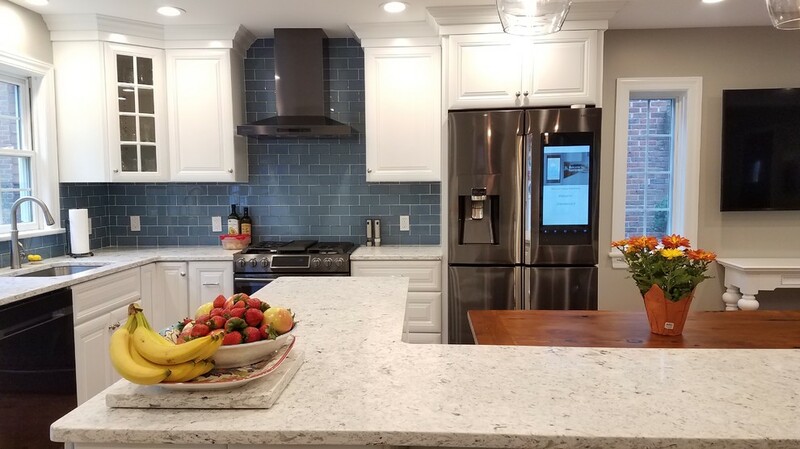 Some of the items you definitely need in your futuristic kitchen are a Wi-Fi-powered dishwasher you can turn on and off wherever you are, as well as a dual oven you can control with your smartphone. Besides these, you need to include a few appliances and gadgets that also look futuristic and are going to take your kitchen into the 22nd century – your coffee makers, your espresso machines, your microwave ovens and your powerful fire ducts that will keep your kitchen smoke-free and healthy. Make sure these things are equally practical and visually appealing, and you’re good to go. When decorating their homes, most people apply a new coat of paint on their walls or pick a wallpaper with a particularly interesting and intriguing pattern. Some of them hang pictures, framed photos or motivational posters on their walls, thus introducing a dose of charm into their living space, while also managing to cover huge portions of their walls. However, there’s nothing innovative and futuristic about this. 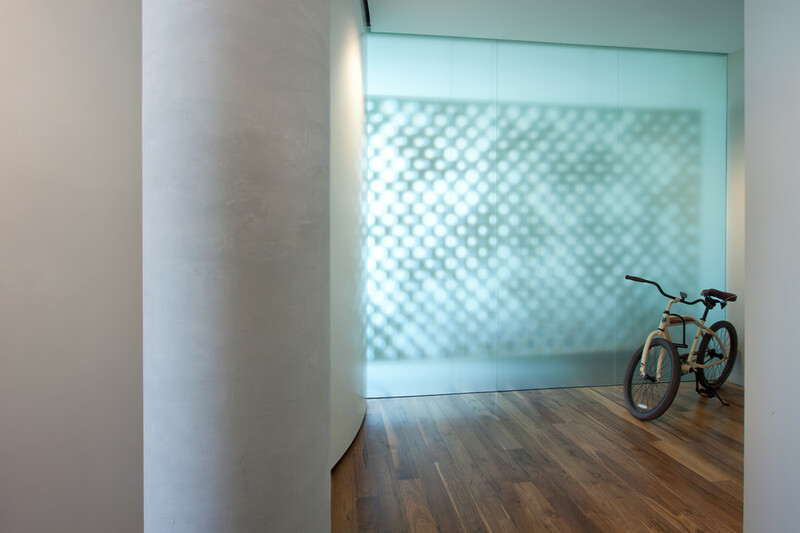 If you want to be futuristic, though, you just have to explore the wonderful world of 3D wall panels. 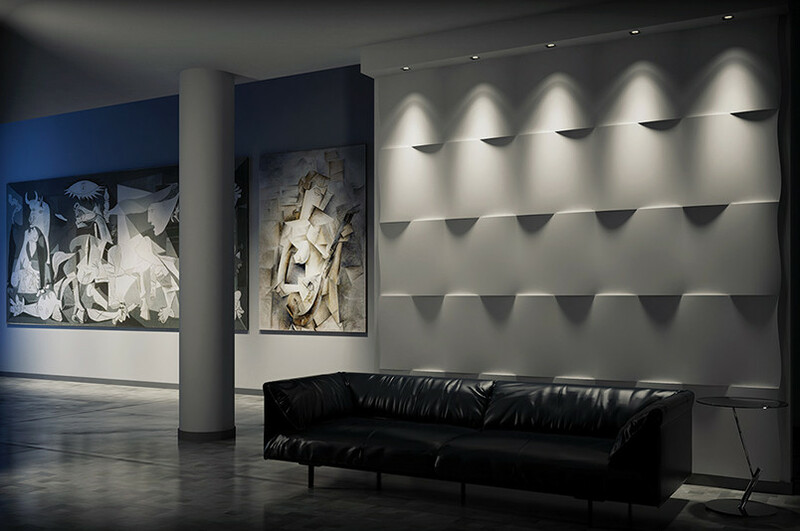 These are precisely what they sound like – in short, decorative elements that combine panels and 3D art – and they come in different shapes, sizes, colours, and patterns, which means everyone can find something they like. 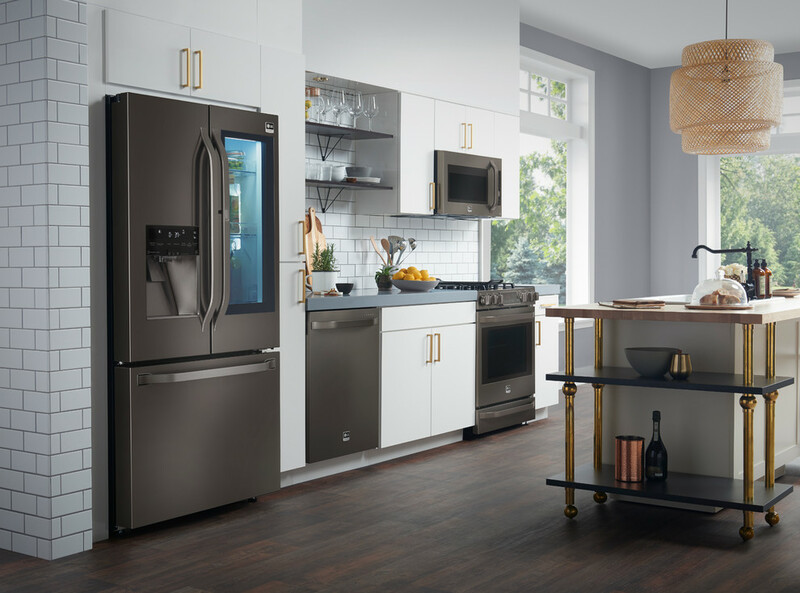 These will make your home more futuristic than ever, and what’s even better is that they’re easy to install and maintain, so you won’t have to waste too much time, energy or money on them. Speaking of amazing ideas for decorating your walls, this is another option you need to look into. 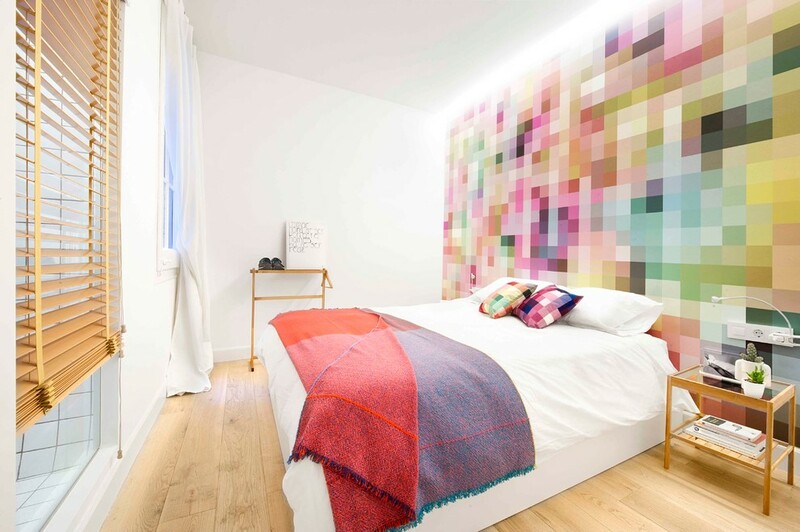 Changing walls have only been used for commercial purposes until now – in restaurants, bars, hotels, etc. – but they are entering our homes as we speak. And that’s probably the most exciting news you’ll hear today! 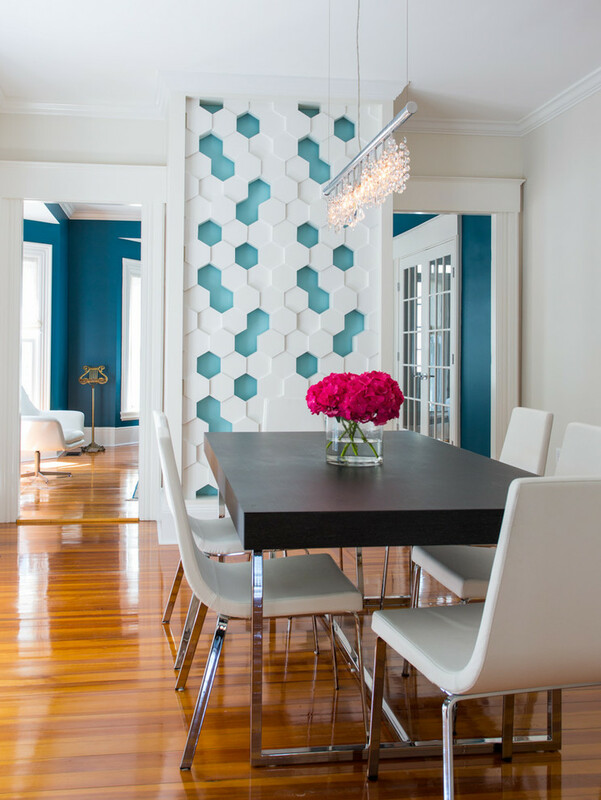 What’s so great about these walls is that they’re interchangeable and they can feature different styles, colours, and patterns, basically making any wall in your home exciting on more levels than one. They’re like numerous different walls packed into a single futuristic system, and you can personalise them any way you want. This is an amazing opportunity to introduce some excitement into your home and turn it into a futuristic place your family will love and your guests will envy you for. Futuristic high-tech home systems aren’t a thing of the future anymore – they’re already here and are waiting for you to discover them, take them home and make them a part of your life! “Kevin has gone through an extensive home renovation with his son, which he has both thoroughly enjoyed, and dreaded every morning. He is now the proud owner of half his dream house (the other half has been waiting for spring). You can read more of Kevin’s work at PlainHelp.